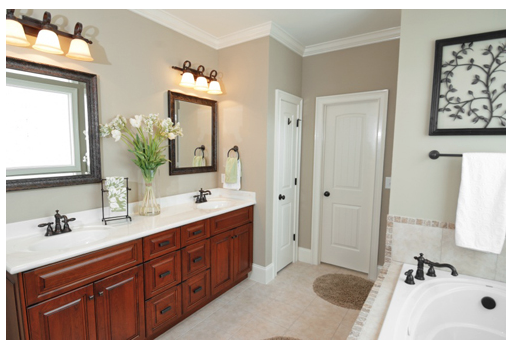 Have a kitchen or bath remodeling project you need assistance with? We're happy to help. To get started feel free to give us a call at (301) 260-2036, or get in touch via our contact for below.